Oh sweet Preston. You are adorable and your mommma is absolutely gorgeous. 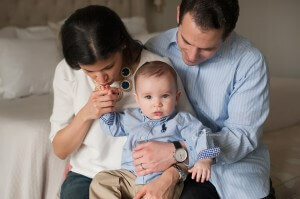 I had such a wonderful time visiting this sweet family and photographing their little guy in their beautiful home. Meet MP. Such a sweet little girl who kept us all very busy last night! Thank you S family for working so hard. Your baby girl is absolutely precious! finlay + ewan. 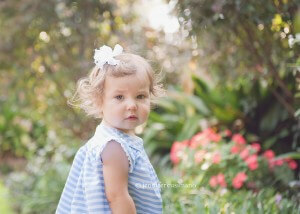 Houston family photographer. 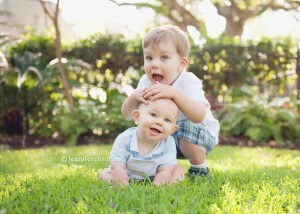 I’ve photographed this sweet family since they were pregnant with baby number one! It has been so much fun watching their family grow and change. 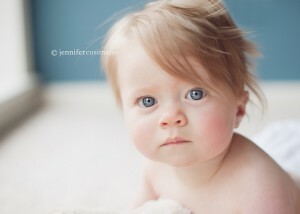 Today I photographed baby Finlay for his last session from the bebe plan. He was a doll! I can’t wait until next time! I have truly enjoyed seeing this sweet girl every few months. Take a look back HERE and HERE. 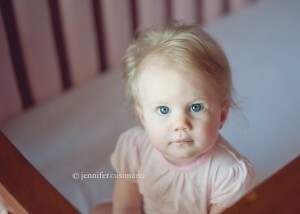 Today we documented her at 9 months. She couldn’t be any sweeter. I love this age, still so baby but growing so fast! I enjoyed spending the afternoon with you sweet Avery. You are so cute!